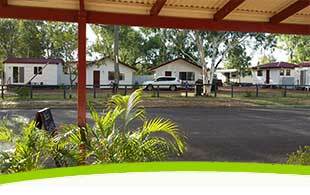 Cobb & Co Caravan Park is set in a bushland setting in Charleville, QLD. 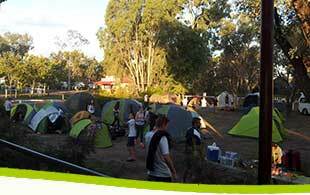 The park is quiet and peaceful with many shady grassed areas suitable for Camping and Caravaning. Powered / Unpowered / Drive Thru and Cabins are all available. Visited April 2012. 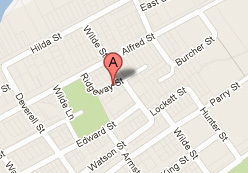 A nice leafy park, located close to everything with a nice park like buffer between the park and adjacent housing. The park was well grassed with lots of shade trees, the sites were mostly level and utilities well located including a dump point in the park. Facilities were clean and in good repair. The owners were very friendly and the price was good. Overall a very pleasant quiet place to relax in Charleville. 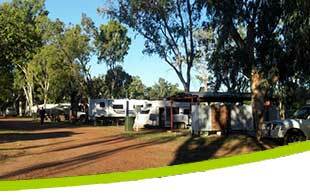 Cobb & Co Caravan Park is located in Charleville, South Western Queensland, Australia, 758 kilometres by road west of Brisbane.